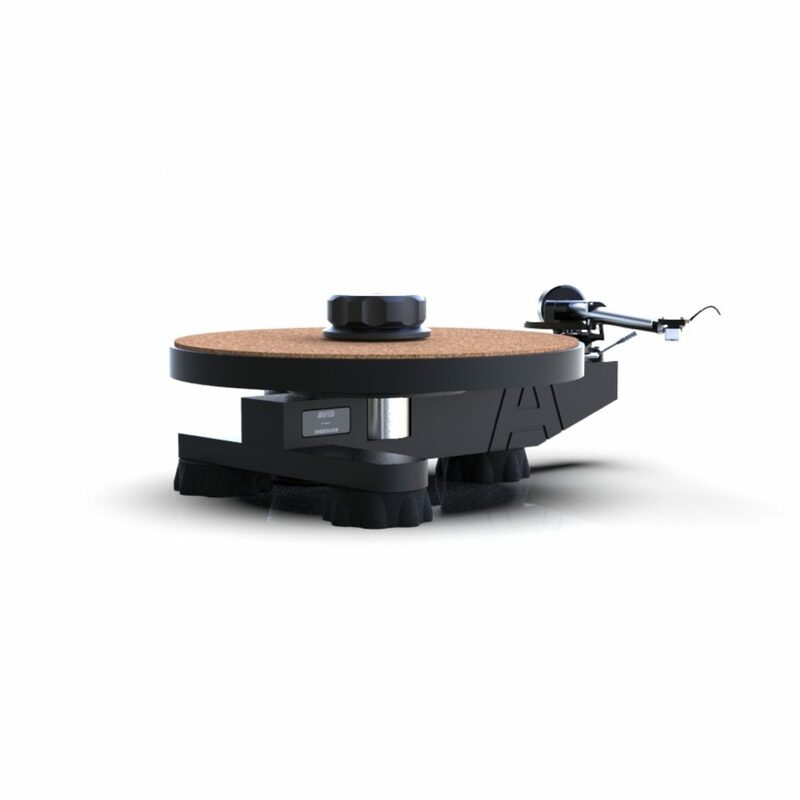 Since its introduction in 2013, our award winning Ingenium turntable has been the benchmark for entry level audiophile turntables. With the increased popularity of vinyl, especially novice customers and younger enthusiasts, it is now a good time to revisit this popular design. Ingenium Plug&Play builds on its predecessor, retaining the unique features, making some aesthetic improvements and straightforward installation. Sharing the same design philosophy and features from our more expensive designs, Ingenium Plug&Play has a true audiophile engineered quality. Such as our unique sapphire bearing and clamping system which efficiently channels unwanted vibrations away from the record to the chassis. This reduces the background noise of the record itself, so there is clarity to the music, the performance not vailed but vivid and transparent. In common with our other designs, isolating the main chassis is critical to maintain low coloration. We have employed the same optimised elastomer used in the Diva II giving excellent mechanical isolation of the playing surface, resulting in better information retrieval and resolution. It’s reassuringly an AVID turntable at an affordable price.